Free radicals are unstable molecules produced when your body breaks down food, or when your body is exposed to radiation or contaminants (such as tobacco smoke). While the body constantly produces free radicals as a result of breaking down food and turning it into energy (known as adenosine triphosphate, or ATP), overproduction of free radicals can result in oxidative stress, a destructive process known to harm certain cell structures such as cell membranes, DNA, and proteins. While it may be tempting to boost your intake of antioxidants, there currently isn't enough evidence to show that taking antioxidant supplements can prevent disease. In fact, some studies suggest that consuming antioxidants in high doses—especially beta-carotene and vitamin E supplements—may actually harm health. What's more, the National Center for Complementary and Integrative Health cautions that the synthetic antioxidants found in some supplements may not offer the same benefits as antioxidants found naturally in foods. Whole foods contain a variety of nutrients that may have different roles but work together to support health. To boost your intake of antioxidant-rich foods, opt for colorful fruits and vegetables. The pigments in these foods have antioxidant properties that may halt the enzyme process involved in inflammation. Red: Tomatoes, watermelon, pink grapefruit, red bell peppers, red apples, cranberries, cherries, raspberries, and pomegranates. Orange/Yellow: Carrots, sweet potatoes, mango, pumpkin, squash, oranges, nectarines, papaya, peaches, and yellow or orange bell peppers. Green/Yellow: Avocado, green bell peppers, collard greens, kale, spinach, cucumber, kiwi, green beans, zucchini, broccoli, watercress, Swiss chard, bok choy, and artichokes. White: Garlic, mushrooms, onions, leeks, pears, and ginger. Purple: Blueberries, blackberries, eggplant, red or purple grapes, plums, figs, and prunes. Try substituting zucchini noodles or spaghetti squash for regular pasta or noodles, sweet potato for potato, or spread avocado on multigrain toast instead of butter or margarine. Vegetables such as kale or spinach can be juiced or added to smoothies. For more help in fighting oxidative stress, you might also consider increasing your intake of antioxidant-rich substances such as tea (black, green, white, or oolong), cocoa, medicinal mushrooms (like reishi or maitake), acai, or goji berries. Foods like wheatgrass, tart cherries, chokeberries, and herbs and spices such as turmeric and cinnamon may also act as antioxidants. National Cancer Institute. Antioxidants and Cancer Prevention: Fact Sheet. July 2004. National Center for Complementary and Alternative Medicine. "Antioxidant Supplements for Health: An Introduction". NCCAM Publication No. D450. May 2010. 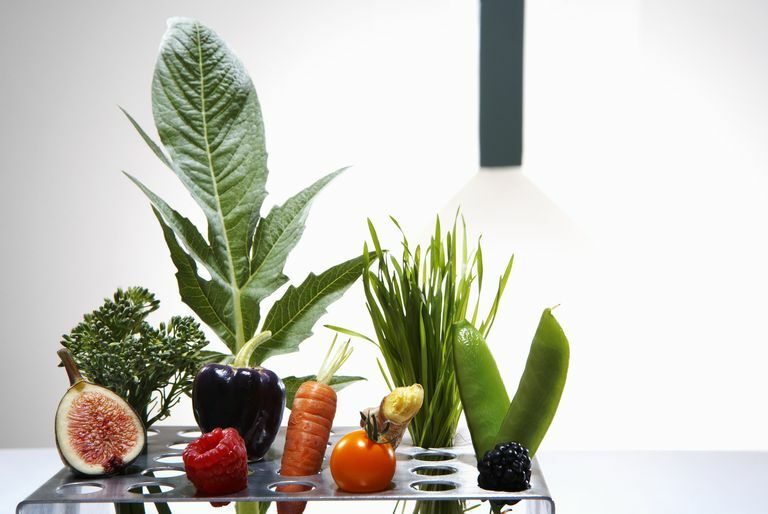 Can Fighting Oxidative Stress Improve Your Health? What Should You Eat for an Anti-Inflammatory Diet?